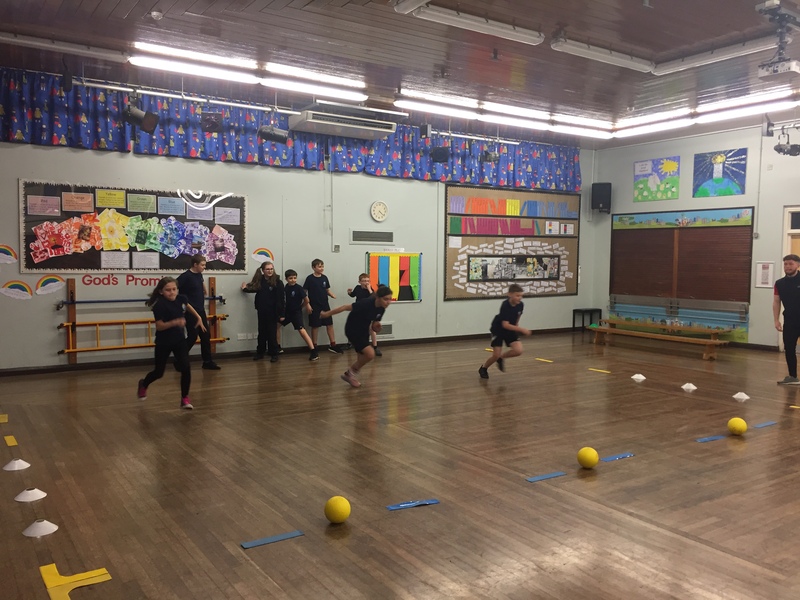 Our dodgeball team competed in the BPSSA Dodgeball tournament on Tuesday 29th January. 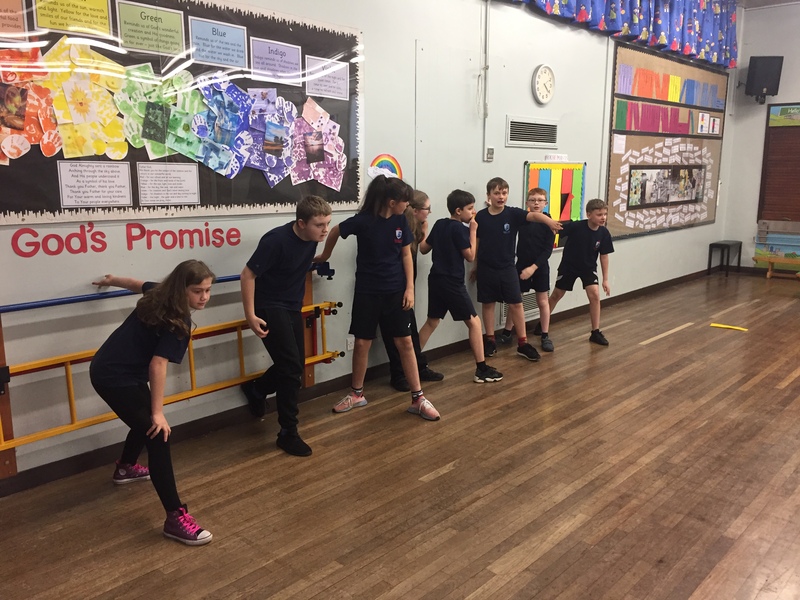 The team had been practising through at our co-curricular club last term and were excited to test their skills in a competitive environment. 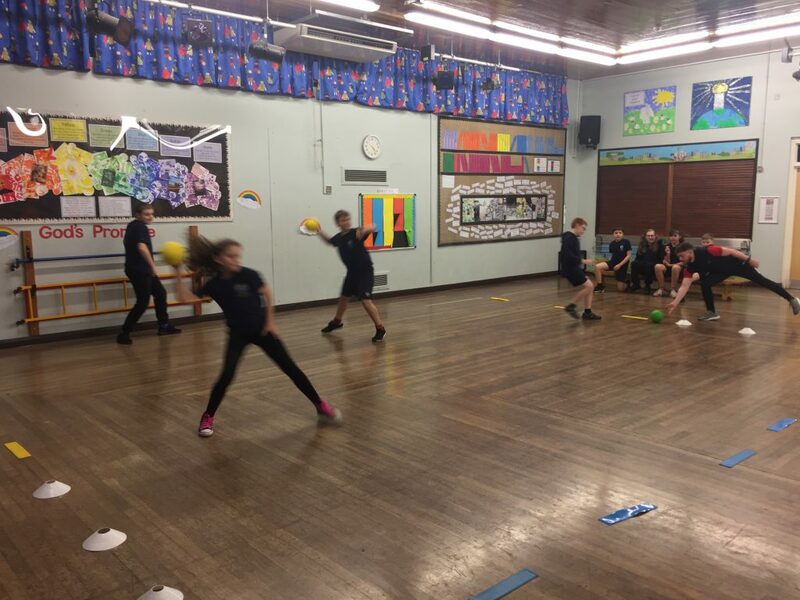 We were up again St James and St Michael’s and played each team 3 times during the group stages before having a tense playoff v St James to see who would make the final. We produced a brilliant performance to win and then faced St Michael’s in the best of 3 final. We lost the first game but won the second to take it to a decider but St Michaels were too strong for us in the end. 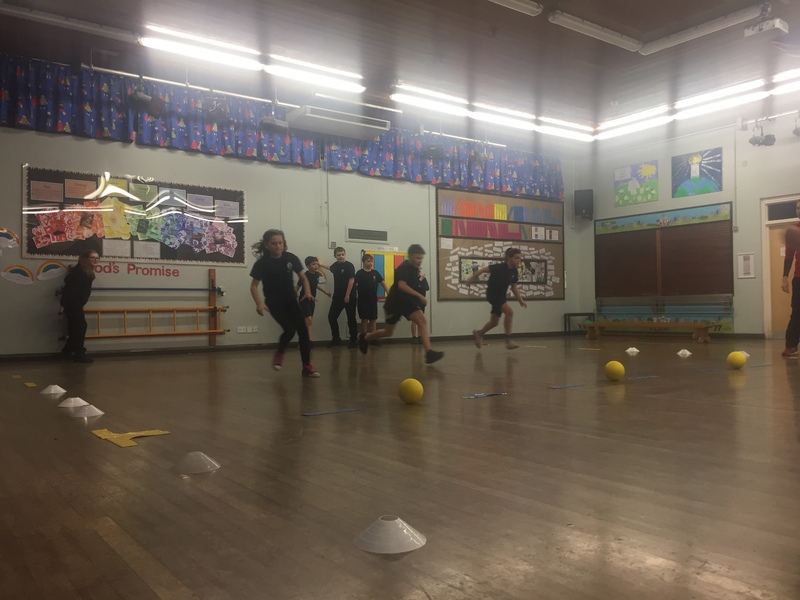 The team were pleased with second place and were praised for their admirable honesty by the organiser which rounded off another brilliant evening of sport.